Available at 4 p.m. every Thursday, Friday and Saturday. The experience is currently closed for Winter. 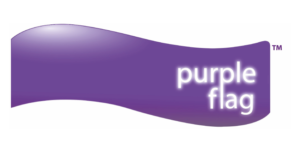 We are currently taking bookings from March 2019. 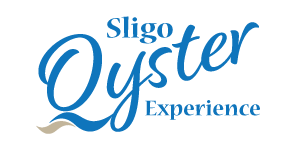 The Sligo Oyster Experience begins at 4 p.m. at Sligo Tourist Office on O’Connell Street with a short, scenic walk over Hyde Bridge where you can admire the Garavogue River which flows to Sligo Bay and feeds the oyster beds. Your guide, Aisling will direct you to the famous WB Yeats statue where you will hear stories of summers spent by William Butler Yeats here in Sligo. 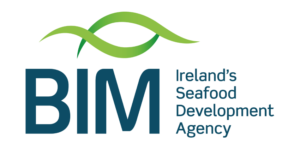 Learn the history of our native oysters which grew in Sligo and Rosses Point. You will then visit WB’s Coffee House where Aisling will guide you through the history of oyster harvesting on the Wild Atlantic Way and how these methods have continued or adapted today. 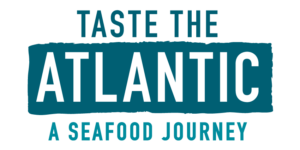 Learn the tricks of the trade with an oyster shucking demonstration and take photos of your experience at the oyster bar. Indulge in Sligo Bay Oysters as a selection of naked or dressed Sligo Bay Oysters are freshly prepared for you. The oysters are served with a glass of crisp white wine, which have been carefully selected to compliment the oysters. 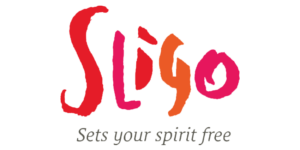 The Sligo Oyster Experience begins with a short, scenic walk over Hyde Bridge to the famous WB Yeats statue. 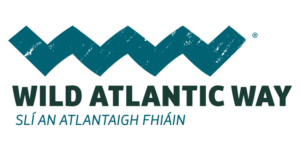 Visit to WB’s Coffee House where Aisling will guide you through the history of oyster harvesting on the Wild Atlantic Way. 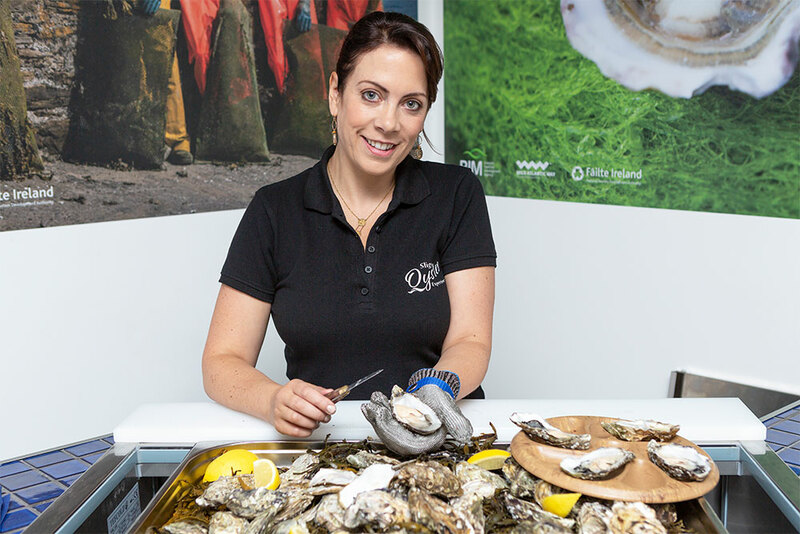 Taste Sligo Bay Oysters: choice of naked or dressed Sligo Bay Oysters are freshly prepared for you. Glass of crisp white wine, which have been carefully selected to compliment the oysters. Local Sligo Craft Beer also available. Approx length: 45 minutes to an hour. Children are welcome and free of charge. If you have more than one child or are bringing a buggy, please let us know by email. For large group or tour bookings please get in touch.